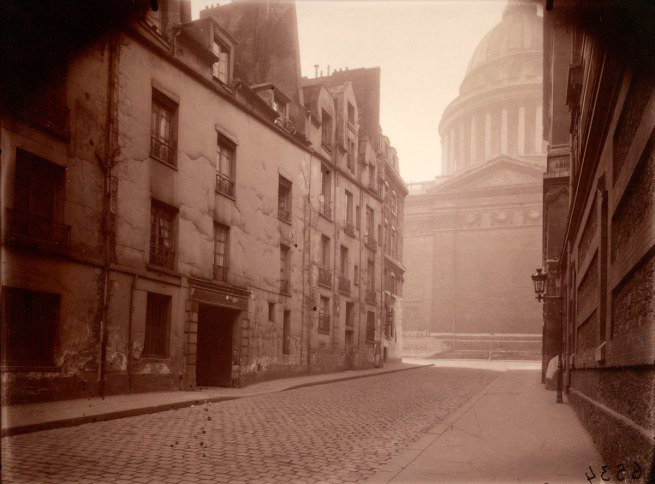 Atget’s streets, then and now. 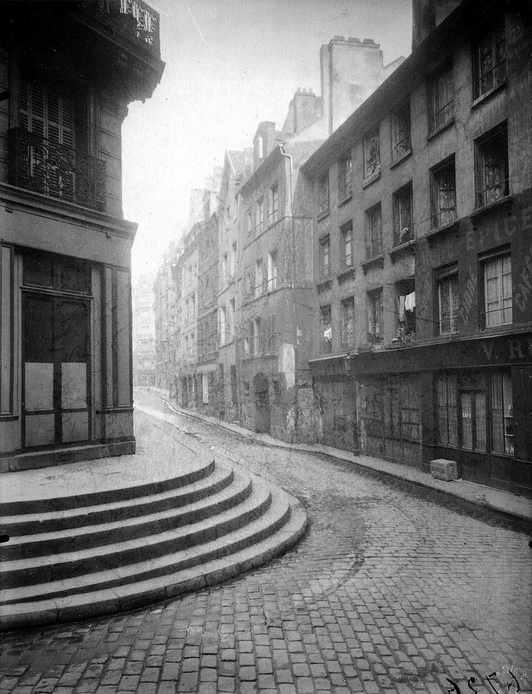 An exercise to locate some of the places where Eugene Atget had taken his photographs in the early 20th century. Finding the locations was not hard, they are pretty much unchanged. 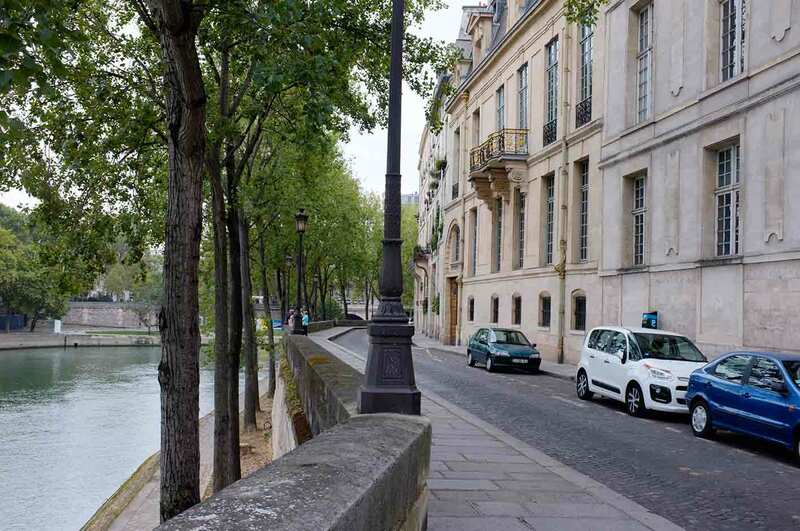 But the atmosphere of the 19th century streetscape has changed, it could not withstand the transformation brought on by the car which imposes its 20th century mechanical discord and turns every street into a carpark. Atget used a glass plate view camera with perspective-correcting movements, hence the vertical buildings are vertical. 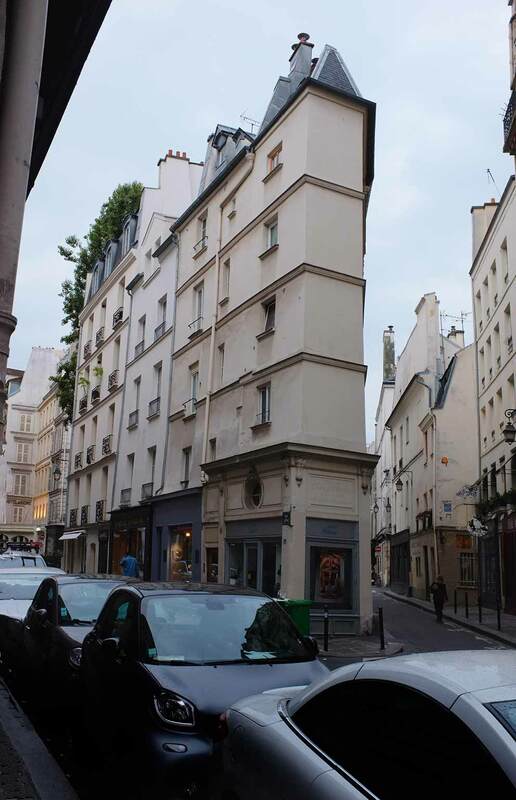 Also, he used a very wide angle lens, the normal apparatus of an architectural photographer, and was able to squeeze in the expanse of the street. My lens is a 35mm equivalent and does not take in as much. 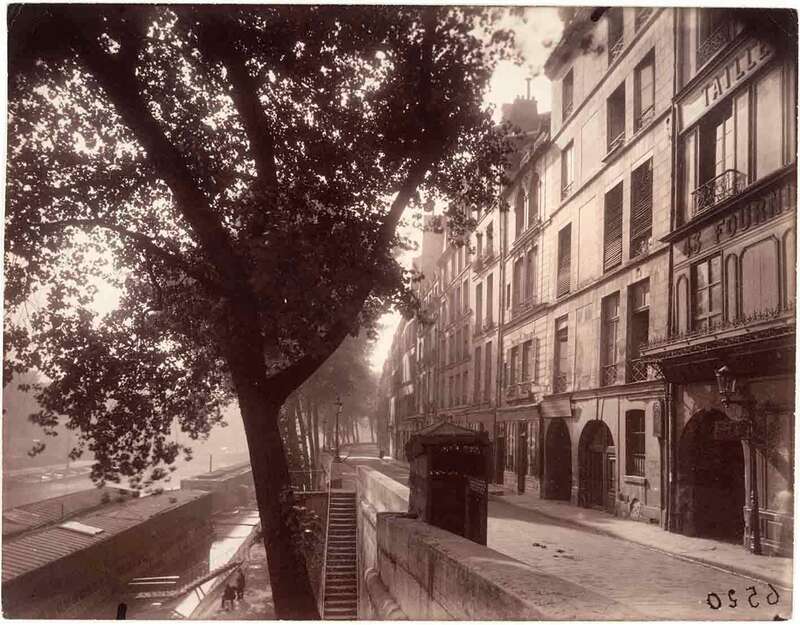 These photos of mine show Atget’s artistry. You can see what he’s made of the subject, compared to what I have not. 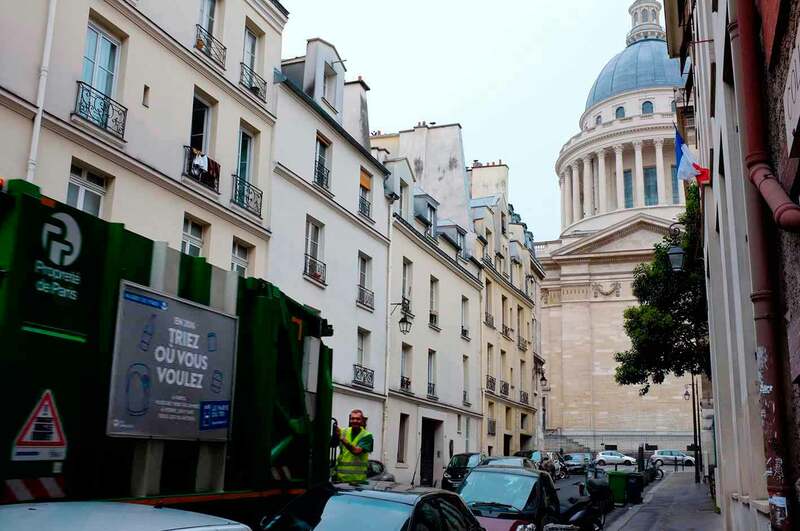 Granted it’s Paris, but he still had to find the location and its best viewpoint. His photographs are indelible to the memory, they have a unique atmosphere and poignancy; he brings out a character in the street that is not there to the eye. 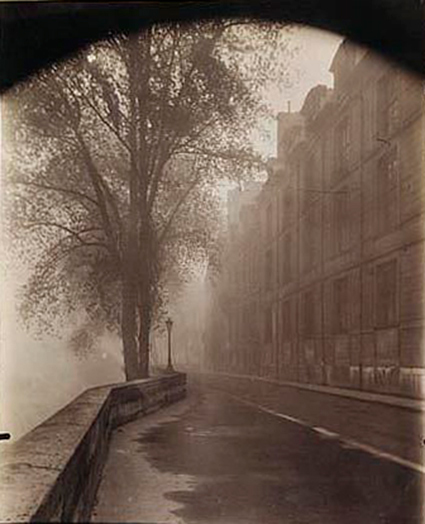 Atget was writing poetry. At certain moments, this little exercise was a thrill. 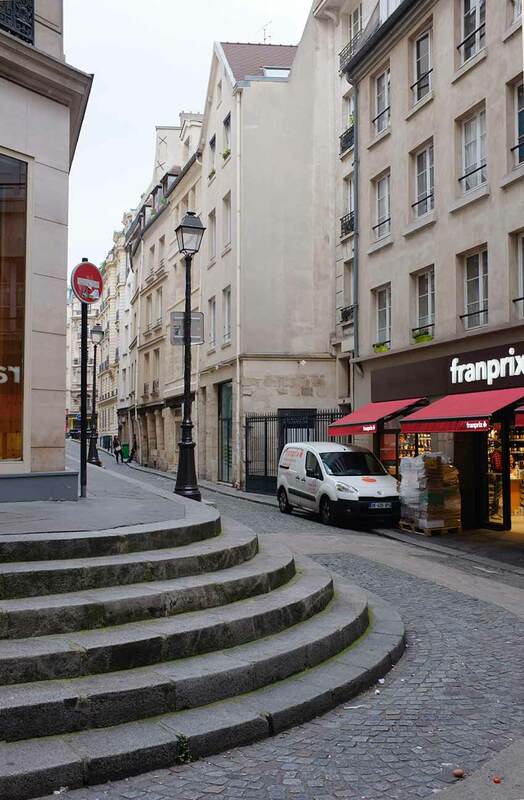 Standing in that doorway in the Rue de Seine to line up my camera, I realised I was in the exact spot the great photographer had stood with his camera in 1924. 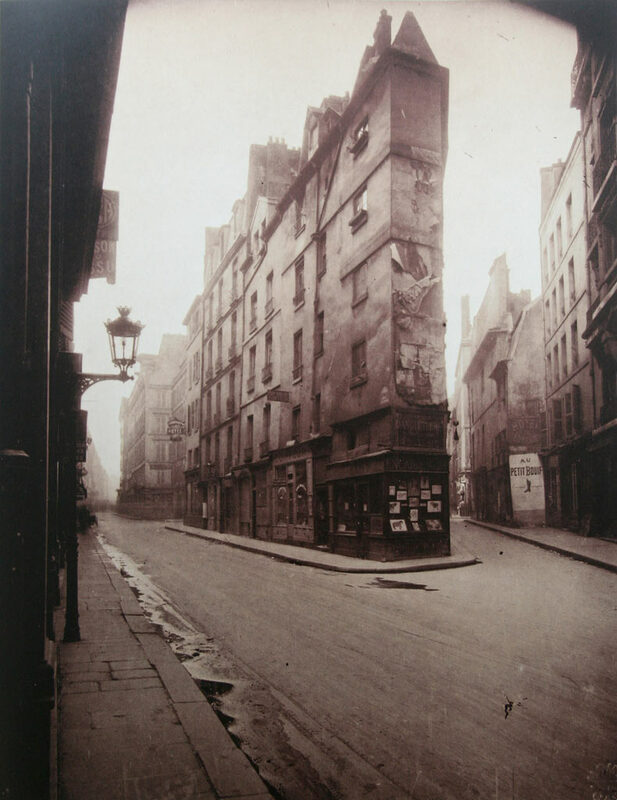 I was occupying the same space as Eugene Atget had done almost a century before.